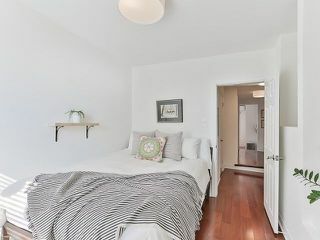 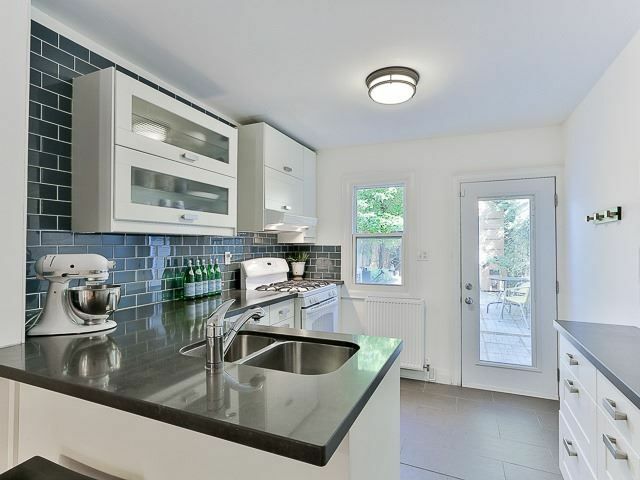 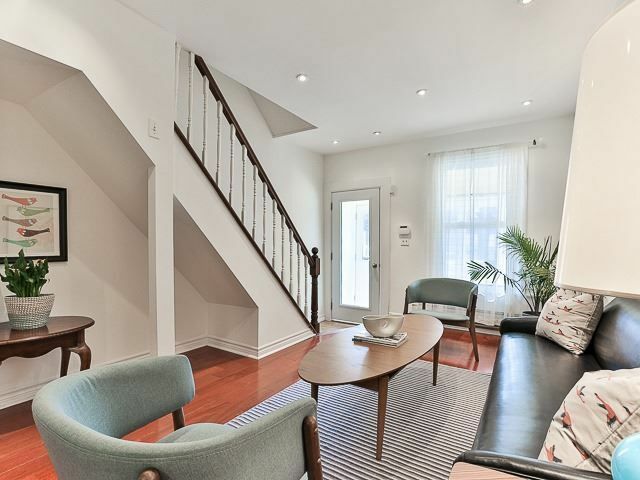 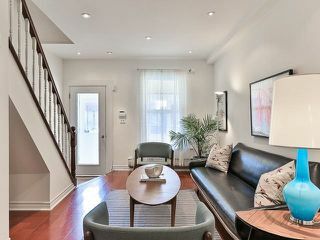 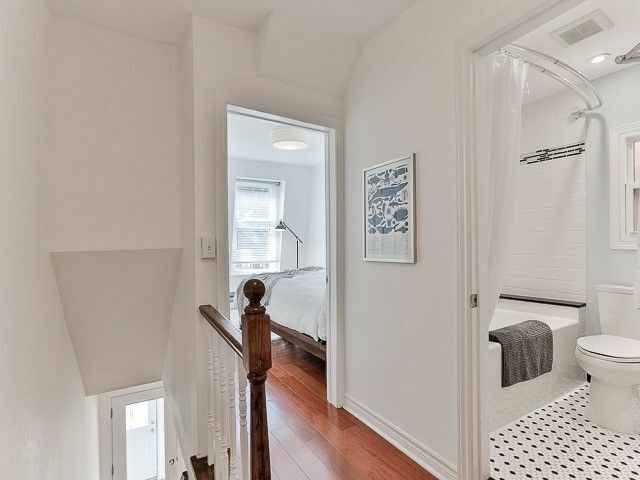 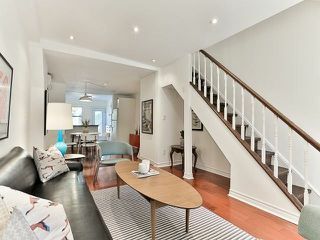 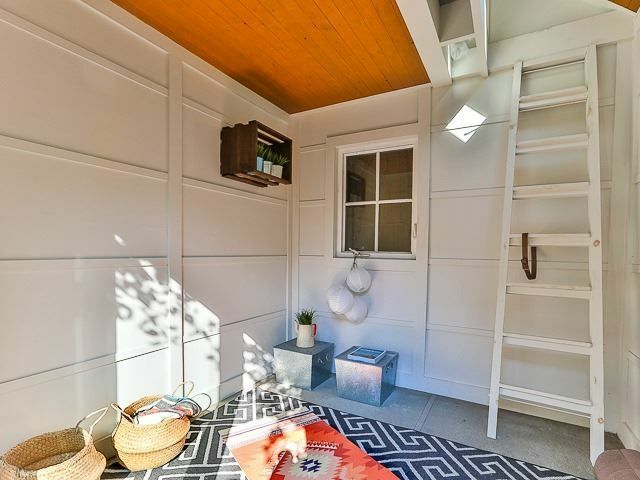 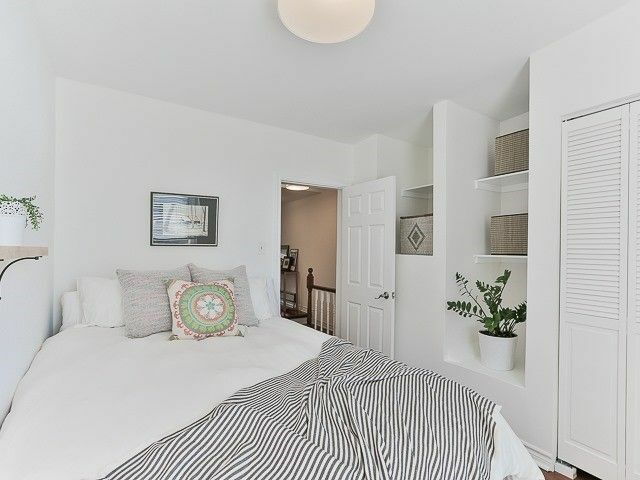 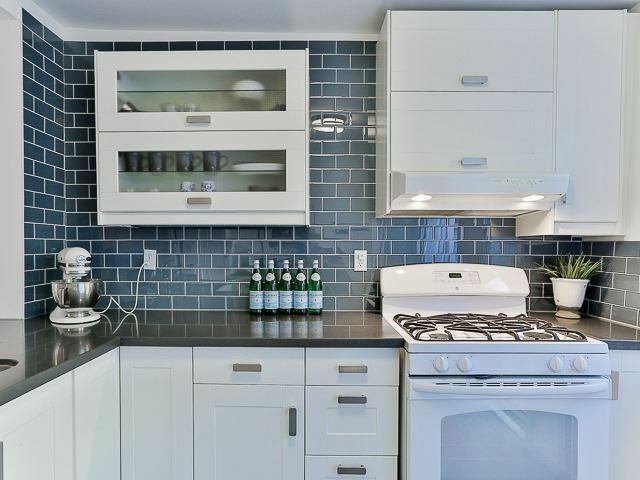 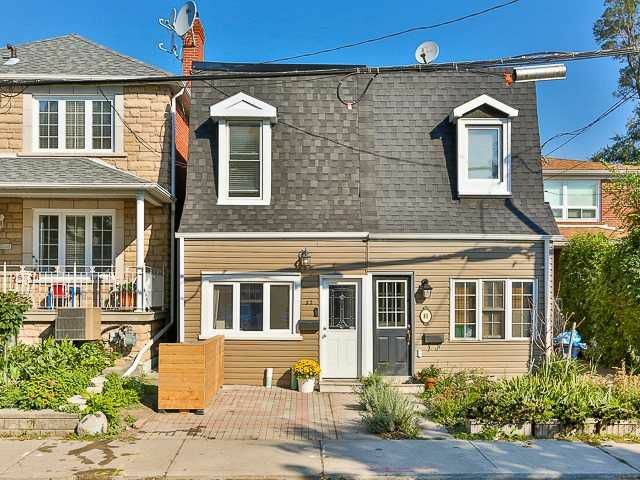 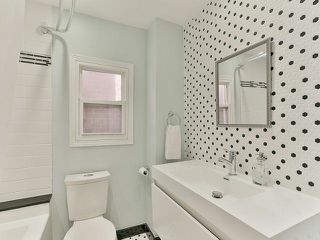 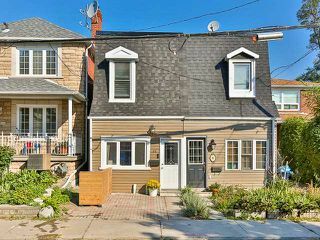 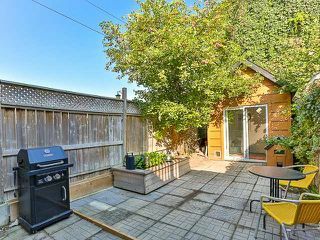 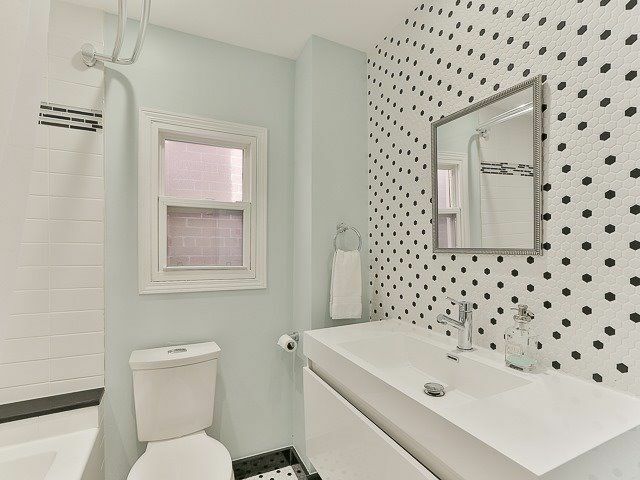 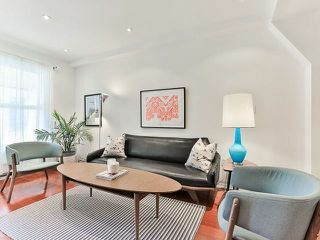 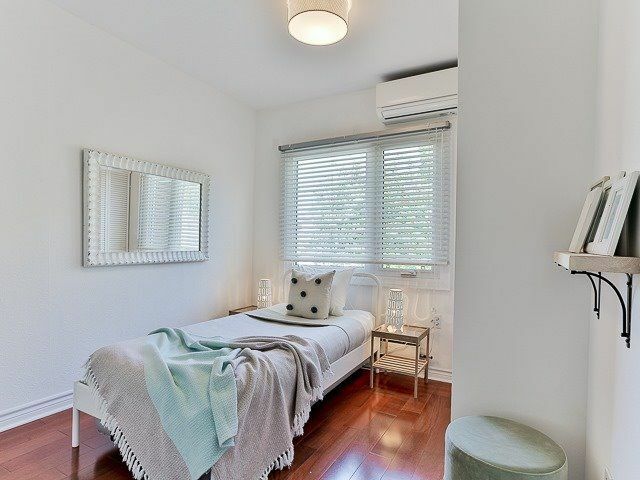 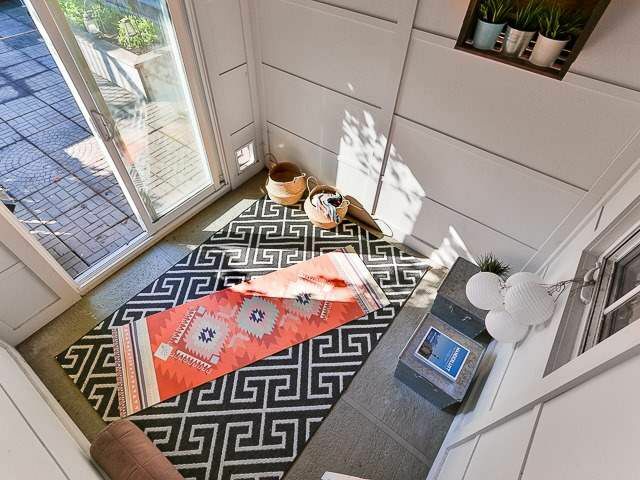 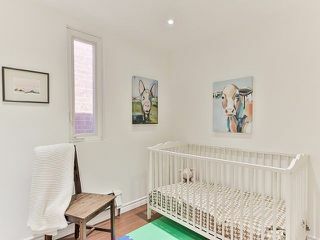 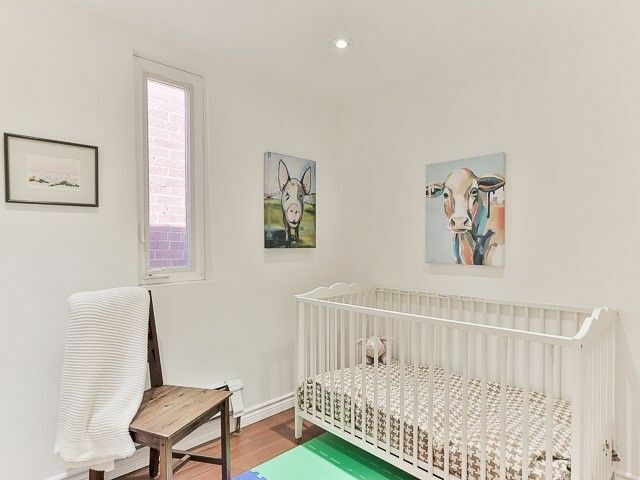 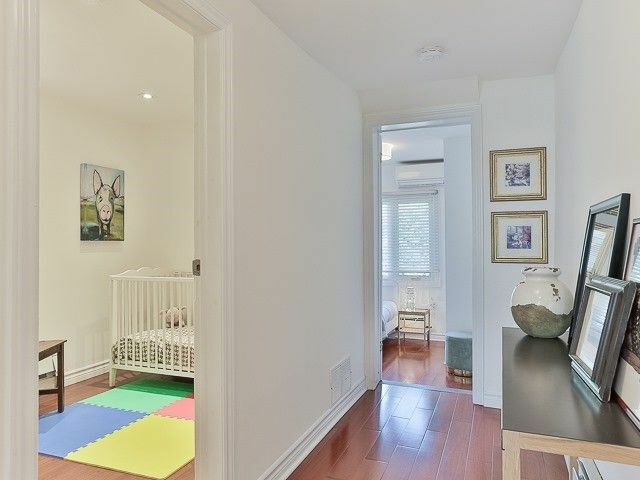 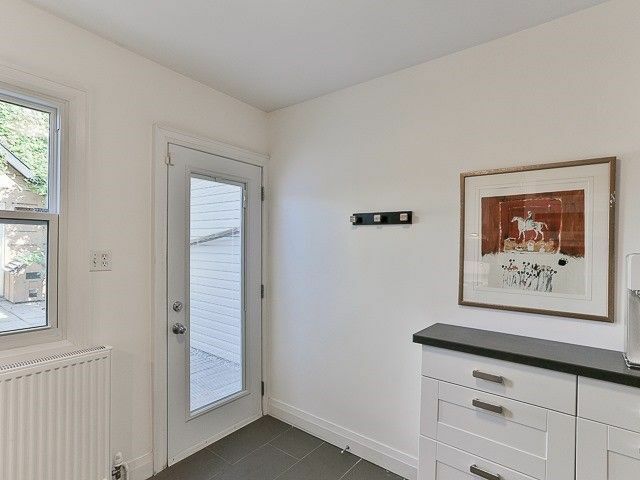 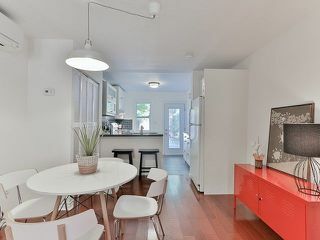 Cute As A Button I Perfect Starter Home I Condo Alternative I Wallace Emerson Home Offers 3 Bdms, Renovated Kit & Bath, Separate Vaulted Coach House With Oodles Of Potential (Yoga/Art Studio). 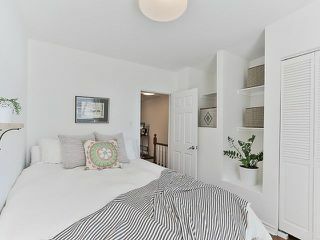 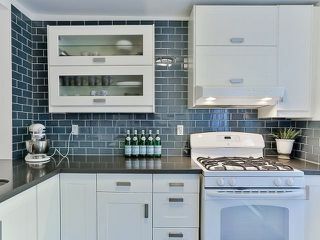 Closets In Every Bdrm, Newer Hot Water Tank On Demand And A Low Maintenance Garden Perfect For Entertaining And Relaxing. 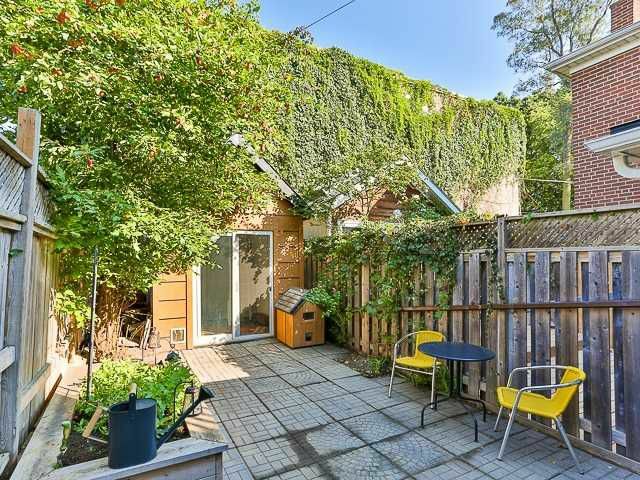 Roof Done In 2014. Kit/Bath Renos Done In 2015. 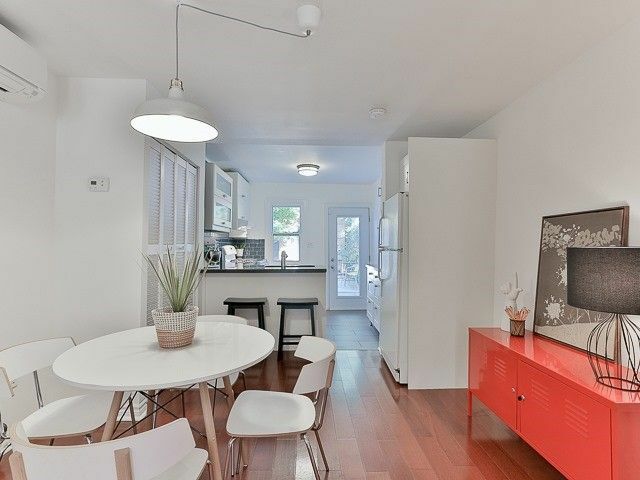 Stroll Around A Warm Community Filled With Parks, Shops And Everything Geary Avenue Has To Offer!